From selling pork in Divisoria to making pandesal in Canada, my lola did it all for the love of her five daughters. 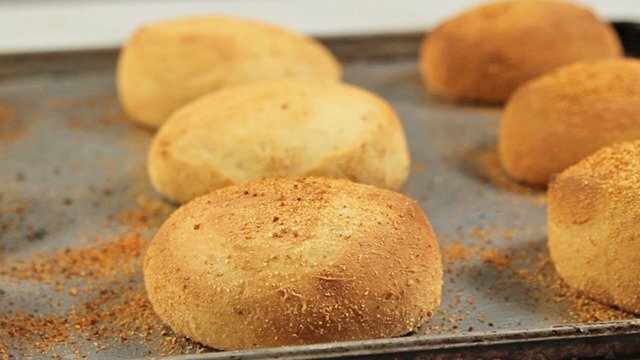 “Parang ang sarap ng pandesal,” a daughter baits. “Oo nga,” another daughter chimes in. 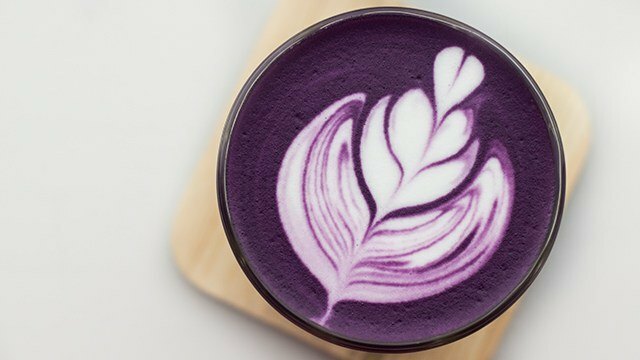 This always happened around that time, late at night, the rest of the city drifting into sleep, someone suddenly starts craving for something soft, sweet, warm, and familiar. "Bili ka na sa bakery,” their mother gives one of them a P20 bill to send them scurrying out, late into the night, across the street and around the corner to the neighborhood bakery. Pandesal then was a bigger hit than now, that even at 11 p.m., they could still get a brown bag of steaming hot fresh pandesal. The rest of the four kids gather up the rest of their midnight snack staples, lining up seven glasses—all reused Nescafe blend coffee jars along with instant coffee, evaporated milk, and Anchor butter. With the whole family gathered around their small table, they each devour their small mounds of sweet bread. They spread butter generously, dunked them in coffee and paired them with the most delicious pairing of all: chismis and life updates. Even the youngest one, around seven years old at that time, got to taste some coffee. In spite of all the caffeine, everyone sleeps like a baby that night, just like all the other pandesal nights. 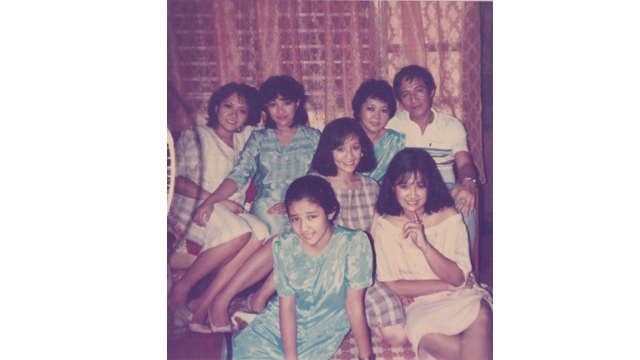 A complete family photo in their home in Mandaluyong, where they had those pandesal nights. PHOTO: Courtesy of Malvar family. Maybe it was this memory that prevailed in my lola's homesick heart two months into her Canada stint in 1990. It was a dream she was granted a work permit when she was the oldest of the bunch who applied. It was a miracle she’d gotten to fly, but it was cold and she was lonely. There wasn’t a bakery by the corner to buy pandesal from, and even if there was, there wouldn’t be anyone to share it with. It was the first time she’d been away from her five beautiful daughters. My lola has always been a working mother. She worked long hours selling pork in the busiest market in the country: Divisoria. Somehow though, she always had quality time with her kids. It would be those midnight snacks on the weeknights, and on the weekends they’d either go to a sunny, warm beach to swim or go somewhere nearer to fill up a row in the cinema. They’d always bring their own snacks like siopao, balut, or sometimes a freshly baked, whole lechon head. The lechon would stink up the whole theater. It was delightful, for them at least, and not the rest of the audience, who was growing more hungry as the smell of savory pork wafted inside the closed theater. With her life so entwined and involved with her family, the loss was apparent, and the phone calls to alleviate the pain were expensive. She’d left the country while Myla, the second-born daughter was seven months pregnant with her second grandchild, Cheska. My lola went home after two months in Canada, just in time for the birth. You might think that this meant she didn’t cherish her new life in Canada, but to me, it was a picture of her steely determination. In just two months, with next to nothing in her pocket, she was able to earn back enough money for her flight back home. From the start, that had always been her primary decision and it was a decision no hell or high water could stop her from getting: the best for her family. At that moment, the best for both her and her family was for her to be with them. My lolo and lola and their eldest two children, Rizza and Beth. PHOTO: Courtesy of Malvar family. Selling and making food gave her family a future. She was reared as a dutiful daughter, but she grew into a determined mother. Before she was married, she wanted to stick to her job as a stenographer, but her stepfather had reprimanded her for coming home late and her small income. My lola acquiesced, trading in a typewriter with pounds of fresh pork to sell. She was forced to work alongside her mother at their spot in Tabora, Divisoria. Soon enough, wanting to have a life of her own, she got married at 21 and in the same year gave birth to the first of her five daughters, Rizza. She decided right then and there that her daughter would have more choices in her life. She decided my mother would finish college. She decided that for all five children. Together with her husband who worked as a lineman for PLDT, they sent all their children to private schools. She made it work. With her lipstick applied, her eyebrows drawn, and her nails painted by her daughters, every single day, she earned just enough. Perhaps if my lola didn’t have five daughters on the get-go, she’d have become a rich Chinese old woman with a restaurant or a grocery store. What if her father had lived passed her 7th birthday? How different her life would have been! Would she have a better Chinese vocabulary at least? She really only knew Chinese numbers she learned in the marketplace to attract her Chinese customers who didn't have to know she was only half-Chinese. Through it all, she survived, strived and flourished. Every Friday night, whichever child who was free would help her carry 20 kilograms of leftover pork—strips of fat and meat chopped off. This, along with spices and lots and lots of garlic, they would bring home and grind together to make longganisa. These sausages were then delivered the next day to hospitals, schools, and offices where her loyal customers would pay good money. By the fifth and last daughter’s turn with college, my lolo's salary had finally grown to be enough. It was also by the fifth daughter’s turn in college that my grandmother found herself ridiculously bored. She hated being bored. As the astute businesswoman that she was, she had cut her losses when she saw she was in the red and left Divisoria for good (well, except for the regular trips to do her shopping). During that time, there wasn't a pressing need to earn big money, after all, her husband was now paying all the bills and most of her daughters were already working. Still, she just wasn’t the stay-at-home type. To this day, lola is still a live wire, as quick, hyped-up and agile as one of her nicknames, “Windy”, suggests. The last time she visited the Philippines, she and I had a hard time falling asleep because the smallest quip inserted with “good night” triggered a story she had to tell and finish. Whenever we’d go to the mall, she was in danger of leaving us all behind to eat her dust. Her small 4-feet, 10-inch frame and mountain climbing stick (no, not a walking cane) had a walking speed two to three times faster than her daughter’s and grandchildren. The only way to slow her down is to hold her hand and get her to tell you a story. My lola's old cookbook: The first documented pandesal recipe in the family. Tweaked several times to churn out her best selling pan de sal recipe. She told me that her getting into Canada was thanks to some classes she took in 1987. 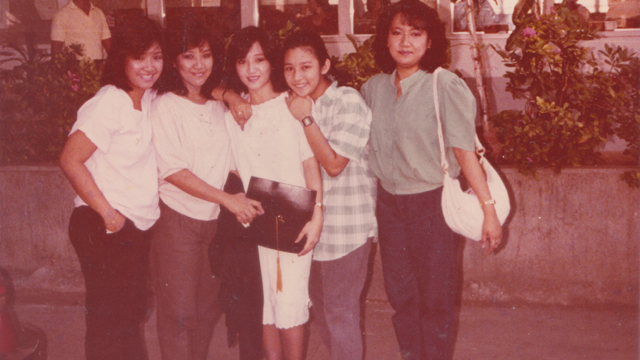 Out of work, she decided to enroll at Mandaluyong High School for 6-month vocational courses. 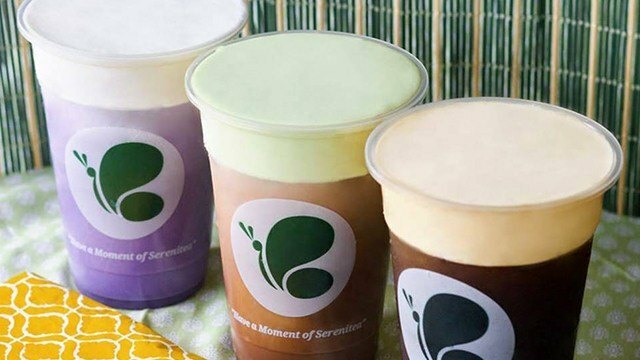 She enrolled in three and it only cost P25 each! 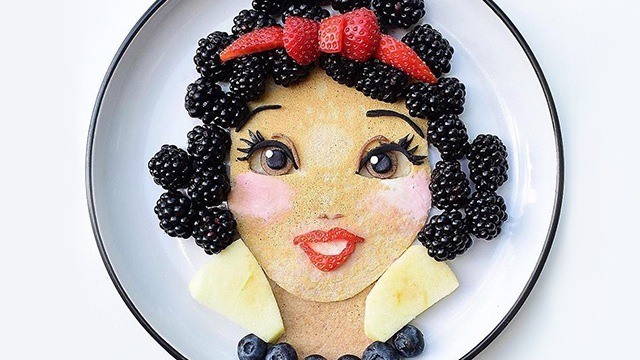 She studied dressmaking, cosmetology (it was the height of the ‘80s and people were still going crazy for perms and she saw an opportunity), and baking. 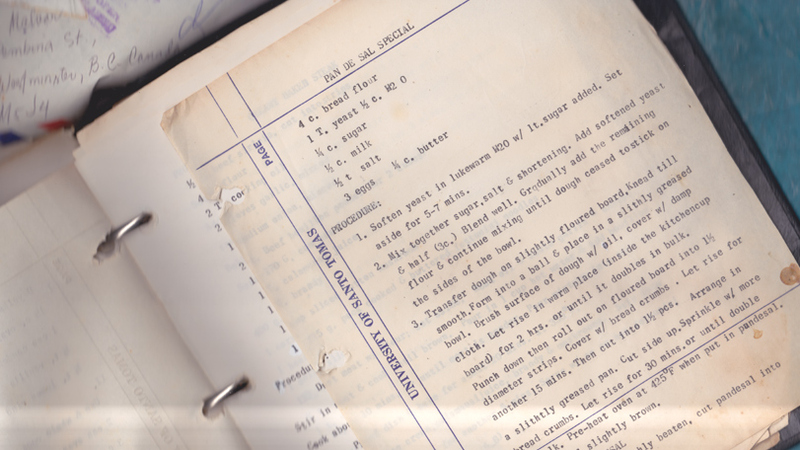 When she finally did leave permanently for Canada, she left us her cookbook: an old, worn out binder, with all the recipes beautifully typewritten on old, browned paper. In it were secrets you wouldn’t expect like mayonnaise and ice cubes incorporated into a cake batter. One of the recipes was the first cake I baked from scratch—a delicious, moist chocolate cake with fudgy chocolate icing. She tells me about her first oven, which wasn’t much of an oven. 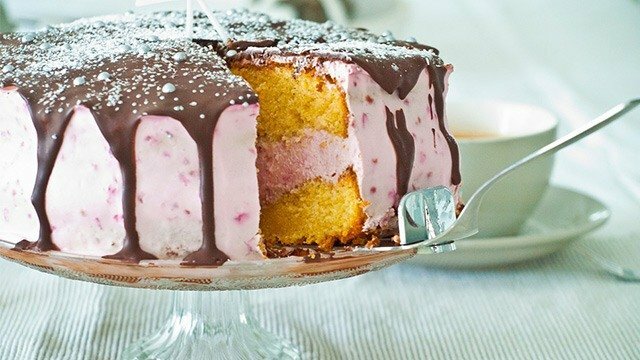 The Wonder Oven, not the present day slow cooker, but the past’s one-pot bundt cake maker, which churned out a perfectly cooked chiffon cake ready to be frosted for every birthday for a whole year. Then, her sister-in-law bought a new oven and sold her old Ariston oven for just P500. Thanks to that oven, on her first grand daughter’s first birthday, she baked four different large cakes—chocolate, ube, caramel, and mocha—to completely fill up a long table. Having a real oven also meant that it was business time again for my Lola, who then had her sister and one of her daughters, sell her pastries at their offices. Still, it wasn’t quite enough so when a friend had told her about the opportunity to fly to Canada, she pounced on the opportunity. The five daughters celebrate the fourth college graduate among them. PHOTO: Courtesy of Malvar family. Seven years after her two-month stint, three extended tourist visas to Canada, and four of her daughters becoming Canadian immigrants later, my lola and lolo finally flew to Canada for good. 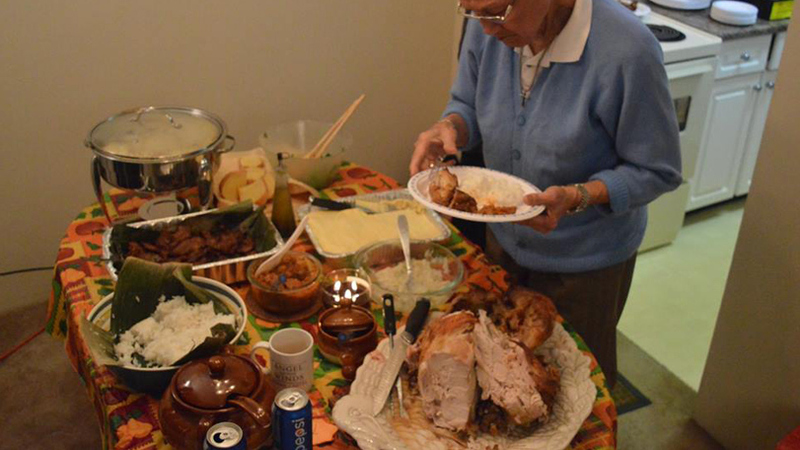 My lola is just one of the many homesick lolas in Canada. One night, instead of staying up worrying about her eldest daughter Rizza, the only one of her daughters still in the Philippines, she instead got to work. 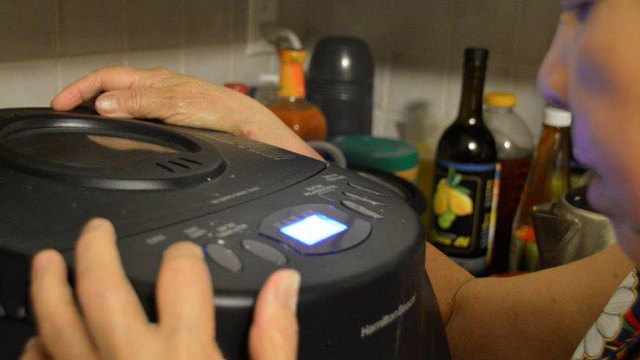 She took out a long forgotten bread maker and began making pandesal dough. 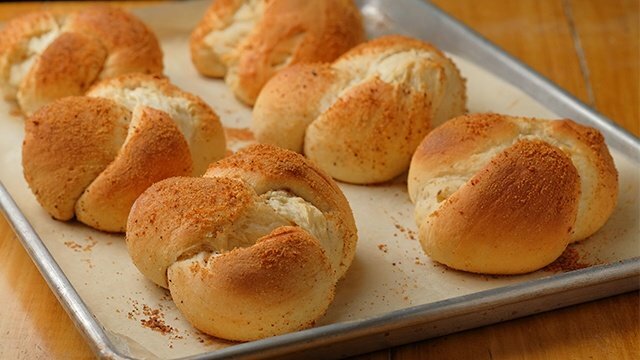 She rolled out her dough into mounds and covered them in a towel to proof overnight. In the wee hours of the morning, she turned on the oven and got freshly baked bread for the family to enjoy. The bread was a hit. She brought bags of pandesal with her when she brought one of her grandchildren to school. There, she met with the other homesick lolas and they all pulled out at $3.50 to $4 for a dozen pandesal. If she had been younger, I’m betting she would have sold even more. Her pandesal was the best in the community. At the Filipino store, they sold tough little things masquerading as pandesal at $5 for a dozen. My lola’s pandesal wasn’t just soft, large, delicious and cheaper: they were genuinely made with love. Her pandesal tasted like home, like a midnight snack or a breakfast to begin the day meant to be shared with family. 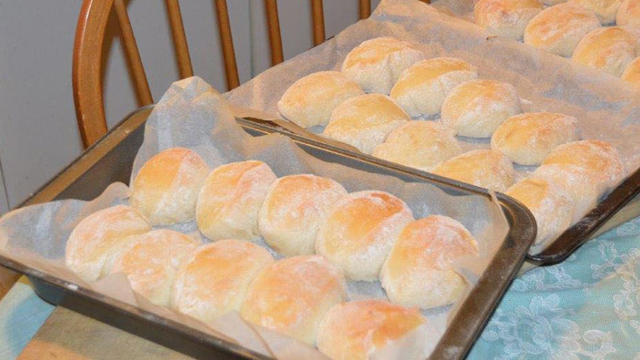 My lola's freshly baked pandesal, ready for breakfast or given away to one of her children. 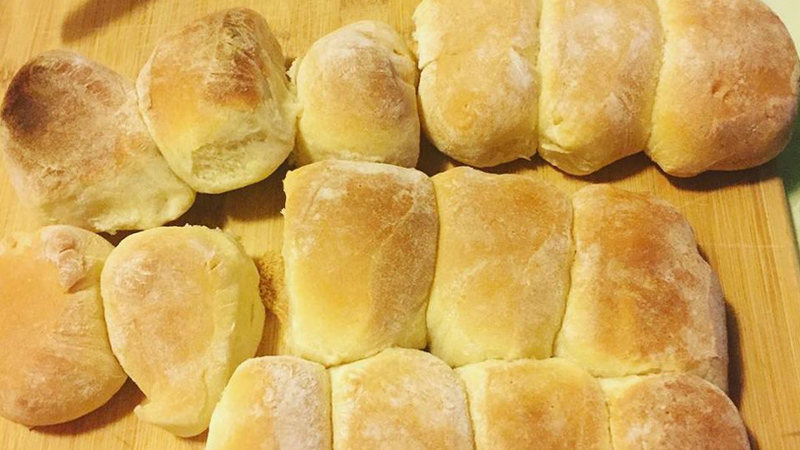 A customer from Kosovo dubbed her, “Lady sweet buns.” One of her daughters sold the pandesal to a Congolese family with five little children who ate the bread like chicharon, gluttonously popping one after the other. Even those without nostalgia to bank on loved my lola's pandesal. Sadly, when they moved away from Queensborough two years ago, she’d lost touch of her fellow homesick lolas and stopped selling pandesal altogether. This wasn’t the end of her pandesal-making, thankfully. My lola still makes them every Friday night to give freshly baked ones to church when they go every Saturday. She brings along other goods: lumpia, kutsinta and her special puto. She gives it all away for free before she prays for her family, and especially my mother. Thanksgiving dinner at my lola and lolo's home. This isn't everything. There's more in the fridge. PHOTO: Courtesy of Malvar family. She makes them again on Saturday nights for Sunday family potluck. During holidays and birthdays (of which there are a lot), or sometimes for some invented excuse to be together, the small house is packed with four daughters, three sons-in-law, and eight grandchildren. The tables are all filled with enough food to last from breakfast to lunch—or sometimes into the night. The menu is mainly Filipino classics like pancit, roast chicken, relleno, kikiam, and balut. There would also be dishes they’d learned on the way, like biryani, baked fried chicken, Thanksgiving turkey and the occasional pavlova. 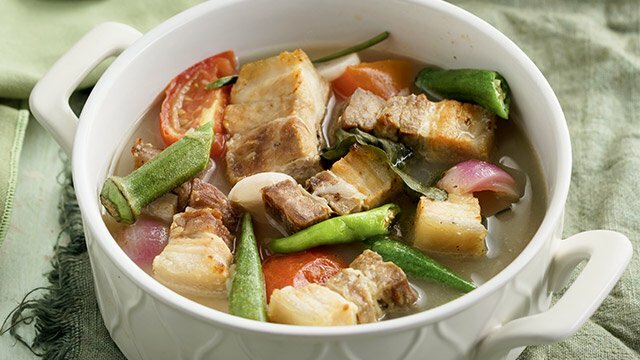 For my cousins who don’t speak Filipino, and for those who were born there—this is how they’ll love and embrace their Filipino culture, through my lola’s Sunday feasts. I didn't get to try her pandesal but I also have her recipe. Years ago, she sent me a bread machine through a balikbayan box. She told me to start practicing. One day, she said, we'd open up shop. My lola has gotten a lot older. She doesn’t do as much as she used to. I suppose she couldn’t really make pandesal without the bread machine since she simply wouldn’t have the body weight needed to knead the dough. Just like a lot of mothers I know, she also doesn’t also like her own cooking very much, due to sensory fatigue over the years of cooking the same recipes over and over again. Nowadays, she prefers eating out—especially at Chinese restaurants. Just recently, she was hospitalized because she wasn’t eating enough. Still, she continues to cook and bake, continues to find joy in the process, without so much as an ounce of care about tasting the end product herself. She continues to bake for her church, family, and guests because like much of everything that she does, she does it for others; she does it out of love. Every morning with lola's pandesal is special and all her kids know it. Pandesal makes skipping rice worth it. 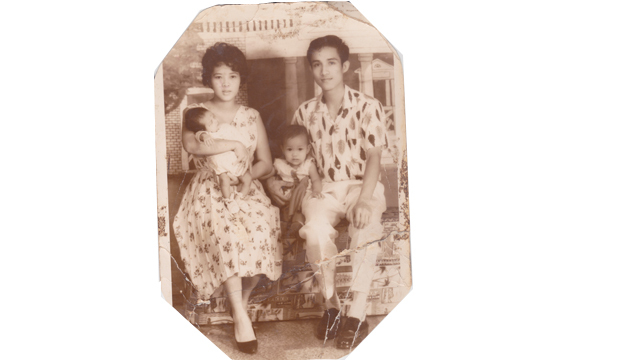 Nearly six decades ago, my lola decided to make sacrifices in order to feed five children and send them off to college. Thanks to that decision, I didn’t have to choose between a keyboard and selling pork. But to call those times a sacrifice doesn’t quite give us the right picture. It’s a misnomer the same way "pan de sal” directly translates into "bread of salt" as if she'd spent impoverished days with a griping salty taste in her mouth. She’s had difficulties, like most of us, but that’s not what sets her apart for me. What sets her life apart is how, in spite of it all, like her pandesal, she almost always, made it sweet.